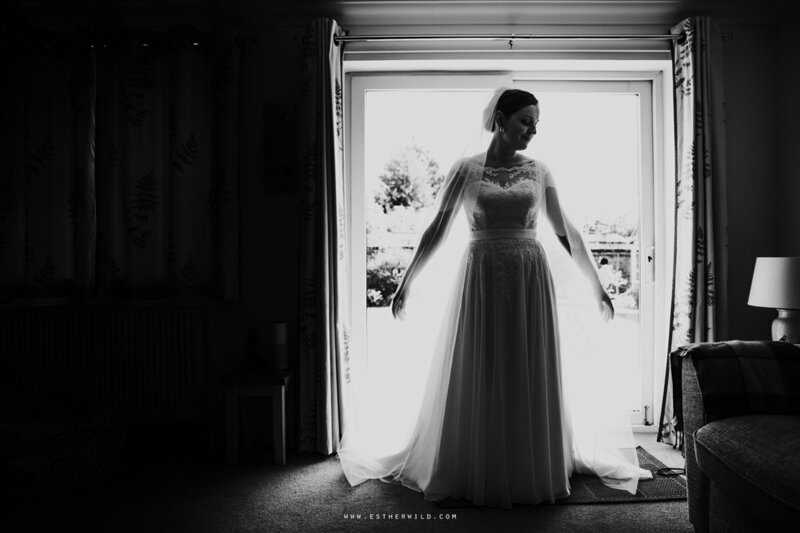 I’ve been so excited to share Becky & Andy’s amazing wedding and finally - the time has come! 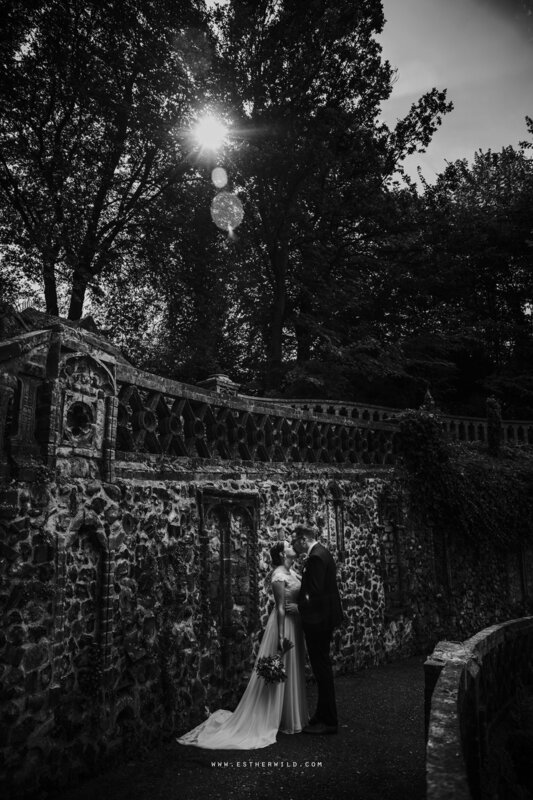 It wasn’t just the film / sci-fi themed aspects that I was extra giddy over, it was the new Mr and Mrs Bowen themselves; after their pre-wedding photo session the year before I just knew that no matter what happened on the day, their fun personalities would shine through. 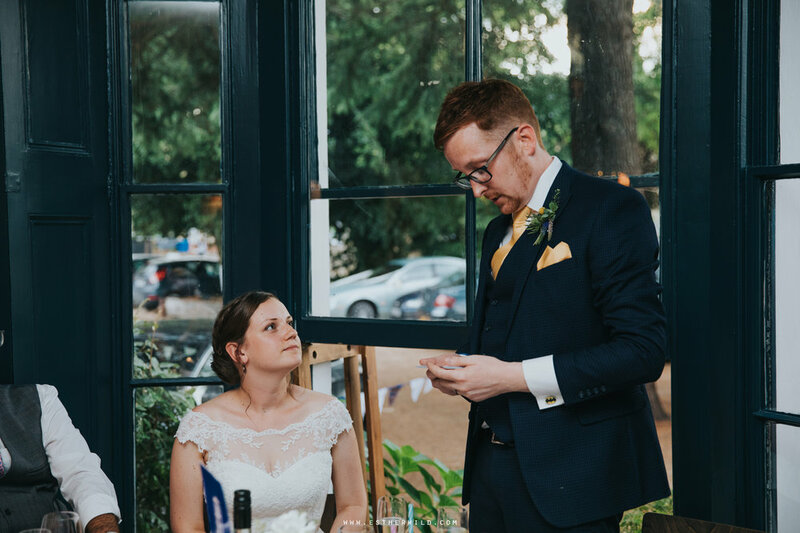 And I wasn’t disappointed! 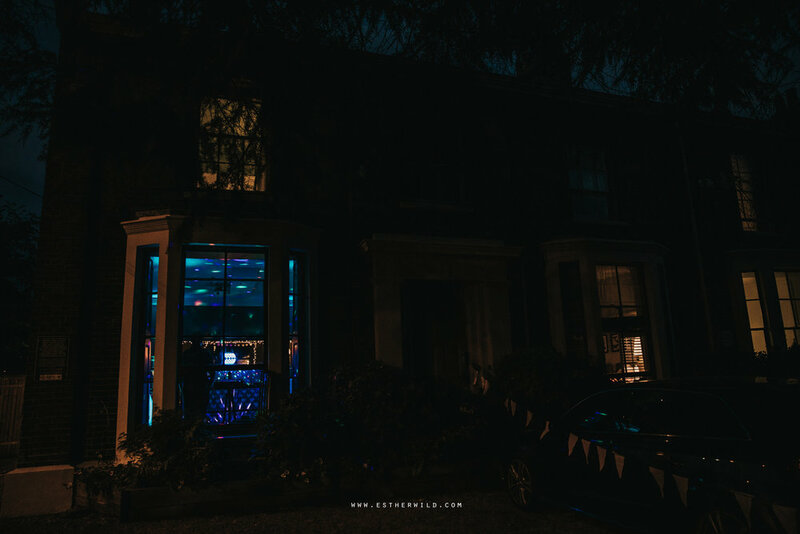 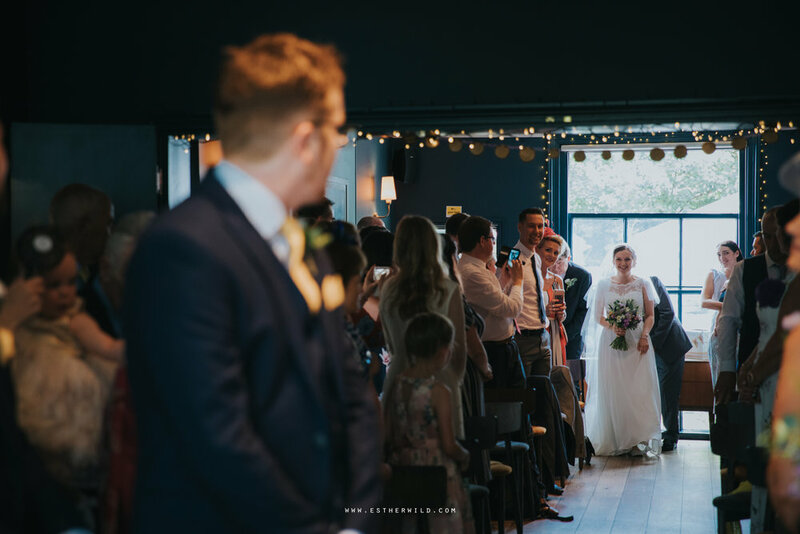 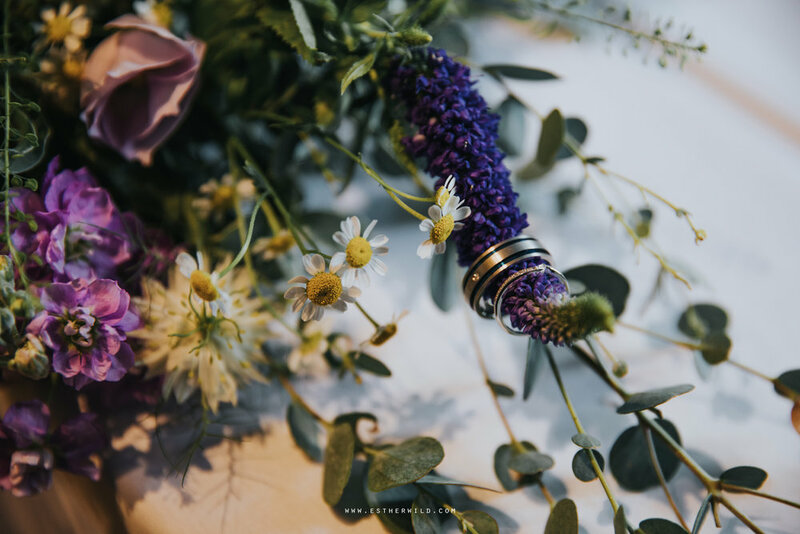 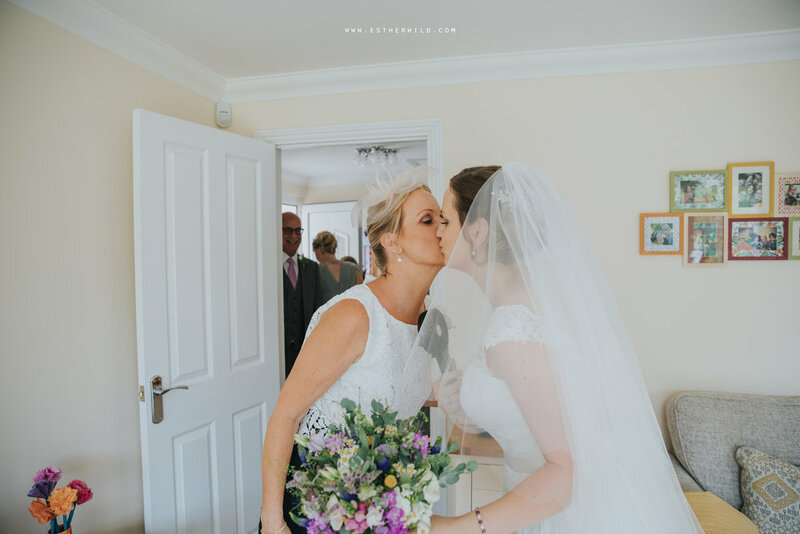 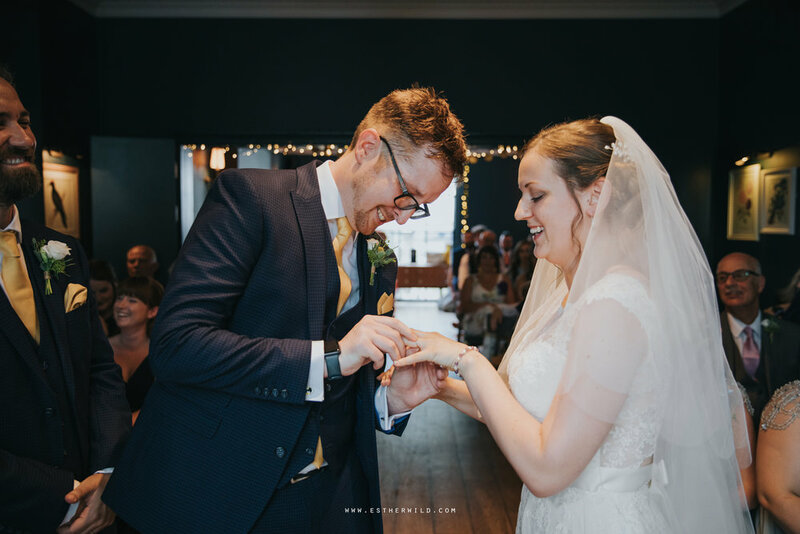 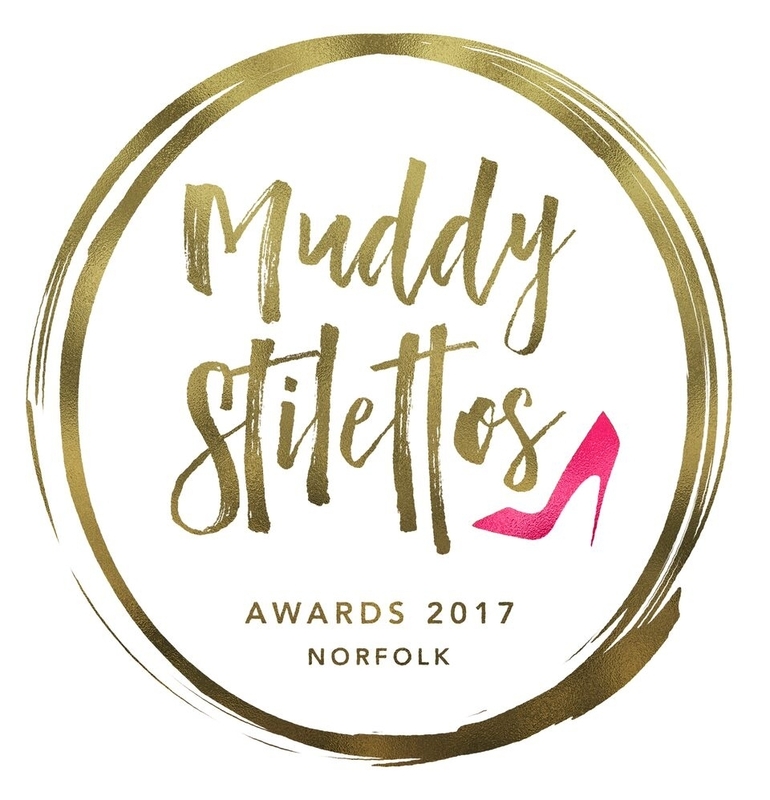 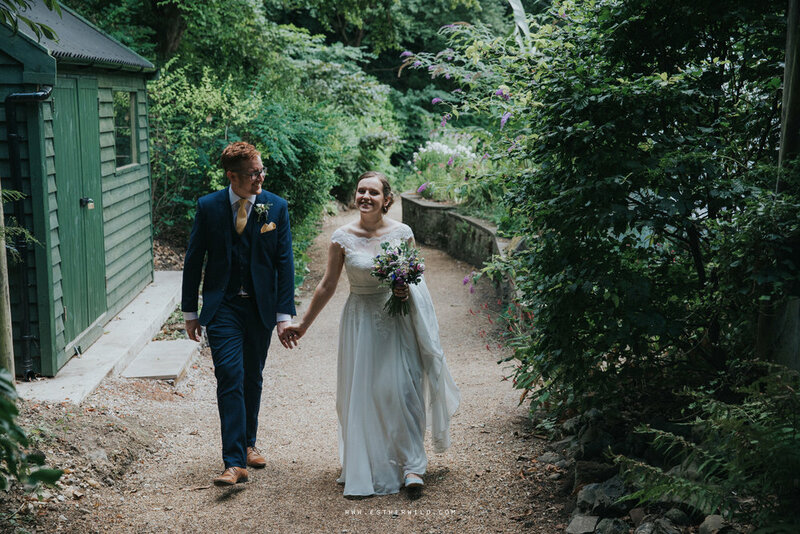 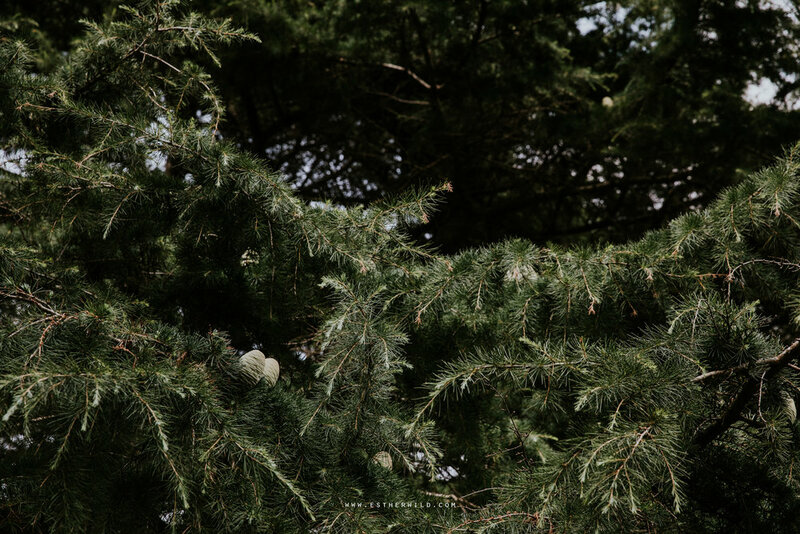 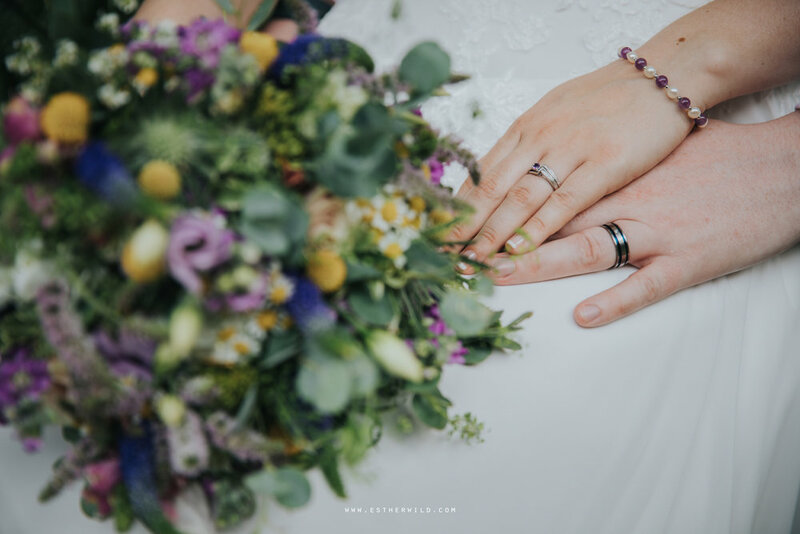 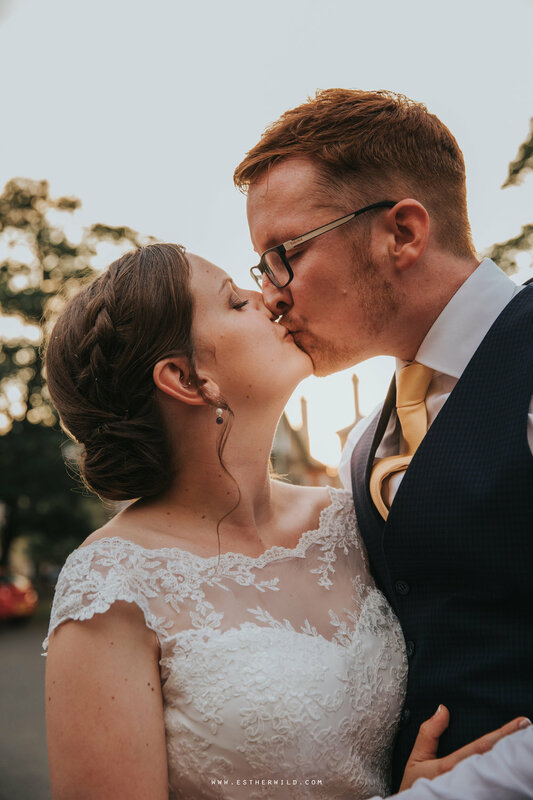 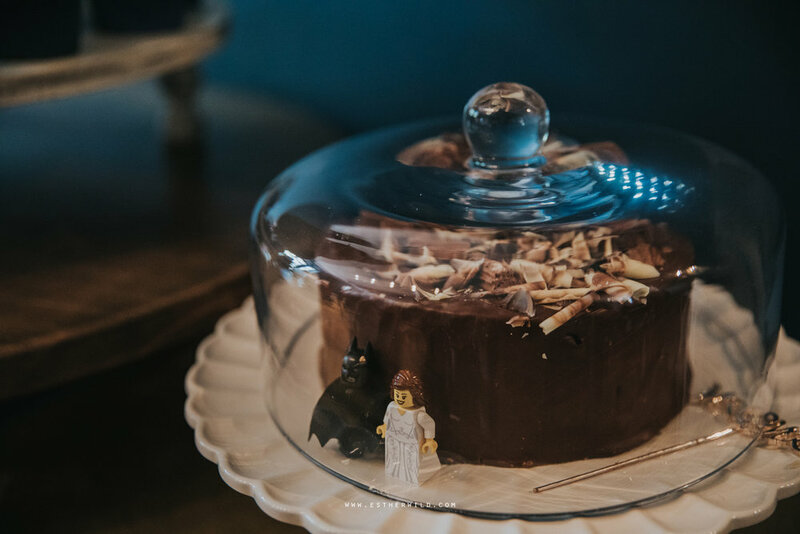 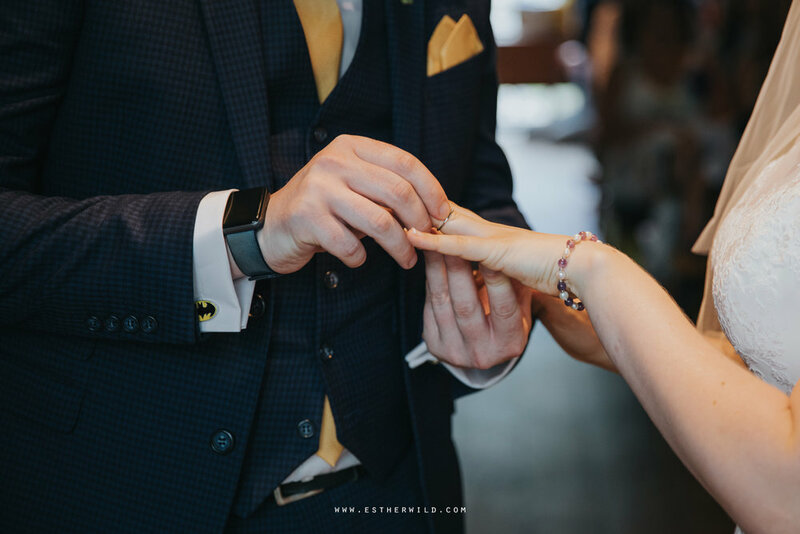 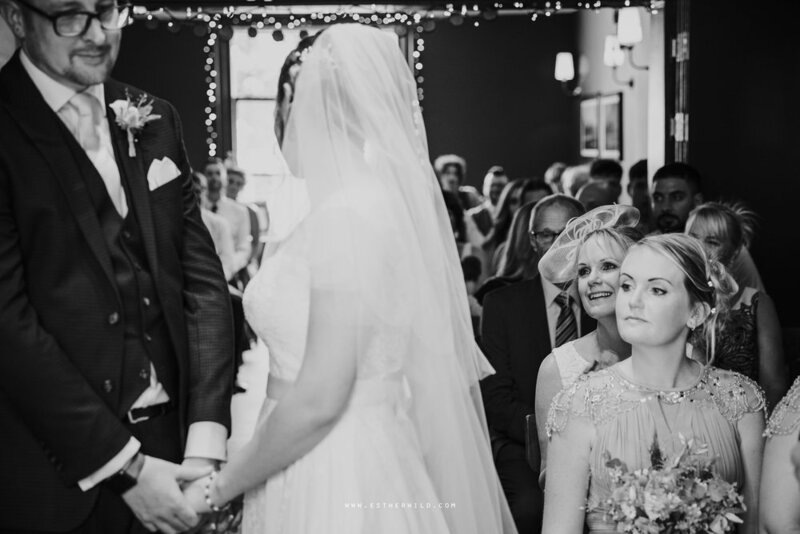 Rebecca & Andy chose to get married at the beautiful Georgian Townhouse in Norwich (which just happens to be TARDIS blue)… on what also happened to be one of the hottest days of 2018. 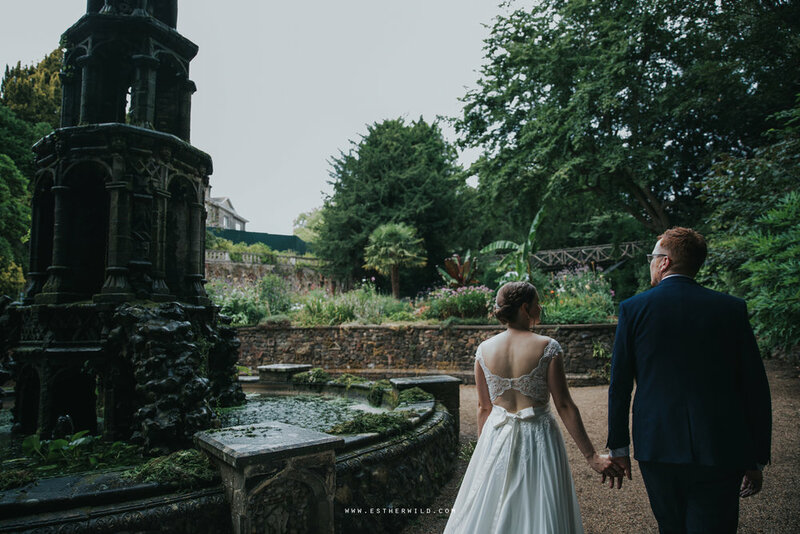 After the ceremony and a lot of sweaty confetti they broke up the day with a walk to the Plantation Gardens for some family photos, then a little time alone. 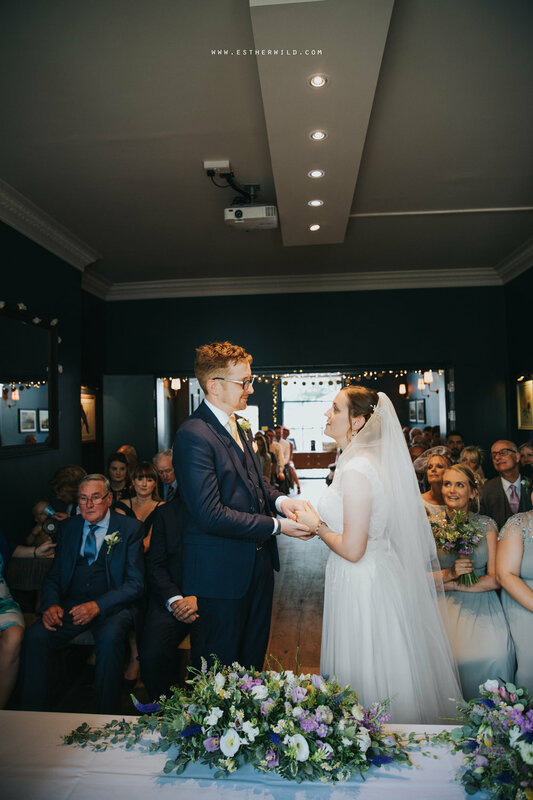 This wedding day had everything a great wedding should - lots of laughs, love and dancing. 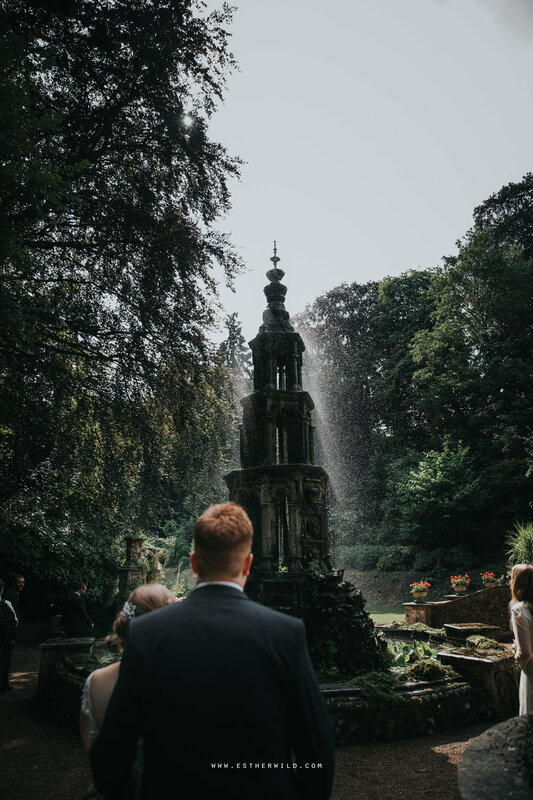 Even a rainbow in a fountain, too. 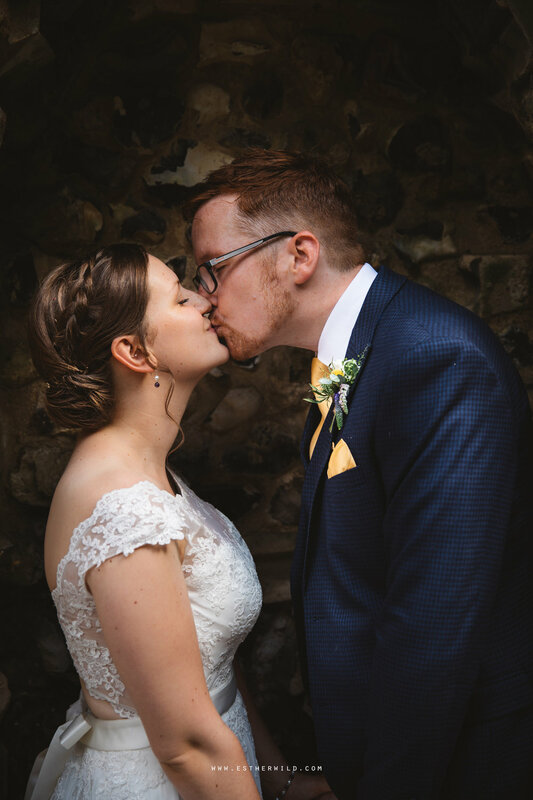 Keep scrolling to see the highlights of their wedding day!